SabeeApp team is growing in Asia! Seems that just a few days ago we proudly announced that SabeeApp opening office in Thailand. Now, one year later, we decided that we would like to achieve more growth in Thailand an surrounding regions. And more growth can be done with a successful sales team. Up until now, we have been operating sales from Head Quarters here in Budapest. However, a huge time difference and some cultural differences pushed us towards a new strategy and new plans. 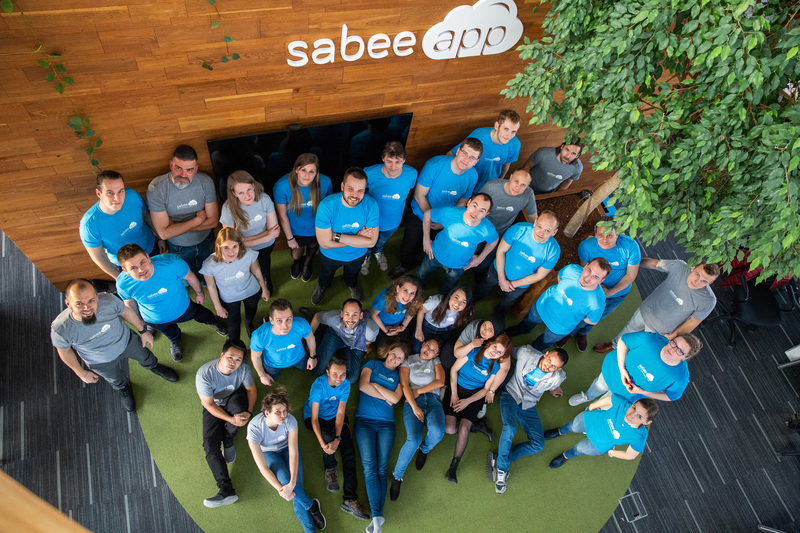 In October SabeeApp sales team from Budapest left to Malaysia for a 3-week training process. The main goal of this trip was to ensure that new colleagues got all the necessary knowledge. And it was successful! Since the beginning of November, we have 4 new great team members that are spreading the word about SabeeApp in Malaysia and Thailand. Looking forward to the great international work together!